1 ad. male, Vesterlyng, Vest Sjælland, Danmark. 1 1cy. male, Harlingen, Friesland, Holland. 1 male, Schwarzenau, Würzburg, Bayern, Tyskland. 1 Cabo de Gata, Almería, Spanien. First record for Spain and Europe!. 1 Immenstaad am Bodensee, Baden-Württemberg, Tyskland. 1 Auchenreoch Loch, Dumfries and Galloway, Scotland, Storbritannien. Only the 3rd record for Israel. Reported first time on the 16th of December. The 6th record for NL. Was finally caught. Constitutes the 4th record for Iceland. 1 Blennerville, Co. Kerry, Irland. 1 1cy, Lomsesanden, Farsund, Vest-Agder, Norge. 1 Saline di Augusta, SE Italy, Italien. A potential 2nd for Italy..
1 3cy, Co. Cork, Irland. 2 (male + female), Kråkenesvann, Vest-Agder, Norge. 1 Principina a Mare, C Italy, Italien. 1 Roquito del Fraile, Tenerife, Spanien. 1 Portesine, NE Italy, Italien. 3 Magredi di Cordenons, NE Italy, Italien. 1 1cy., Gydevej NE of Store Heddinge, Højerup, Stevns, Danmark. Latest Danish record. 10th day. 1 juvenile, Macin Mountain, Tulcea County, Rumænien. Kelemen A. M., Simo I., Veres B. 3rd record for the country. 4 (Adult og 1k), Lebyazhi Ostrova, Ukraine. Samme sted sidste år Den 12/9-01 blev flere adulte set. 1 juv, Iernut, Mures County, Rumænien. kelemen A. M., Vagasi Cs..
Was seen until 8th June 1996, the 1st record for Finland and 3rd for Western Palearctic. 1 Mandra, Sibiu County, Rumænien. 1st danish record. Found dead under the lighthouse. 1 imm. female dead, Tiree, Inner Hebrides, Scotland, Storbritannien. The Magnificient Frigatebird from 9th of July 1953 has been reindentified as an Ascentsion Frigatebird an added to the British list. 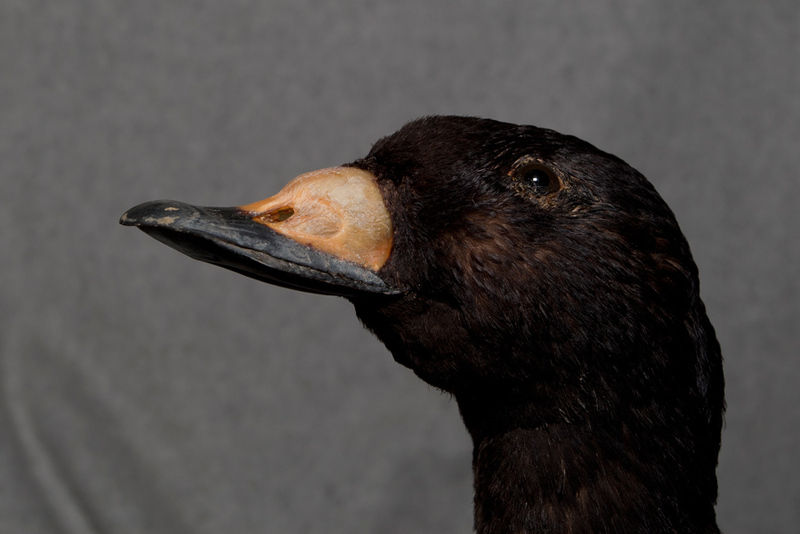 Very belated news, Black Scoter shot on 16th May 1926, collected (Turku University). The 1st record for Finland.